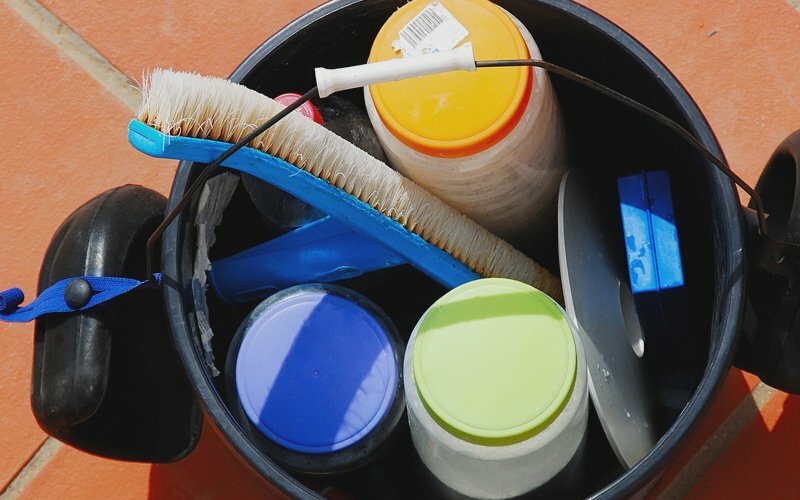 At King's Pools, LLC, our specialized team of pool maintenance professionals have years of experience in all aspect of the pool closing process. 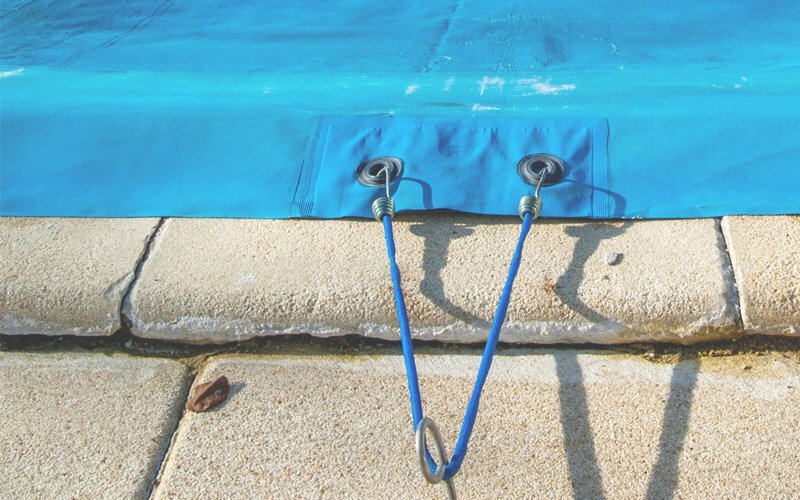 We know how to close every type of pool to protect it during the off season. 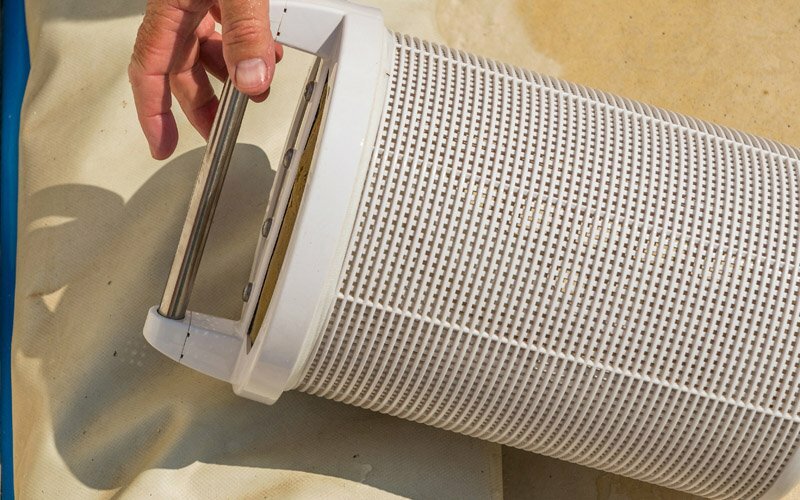 Is your pool in use all summer long? 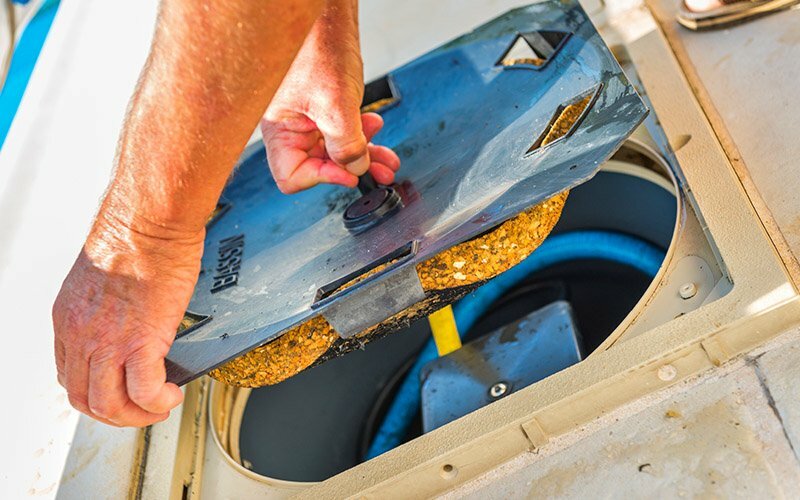 Do you feel that there is not enough time in the day to keep your pool adequately maintained? If you answered yes to any of these questions then you need to call King's Pools, LLC today. 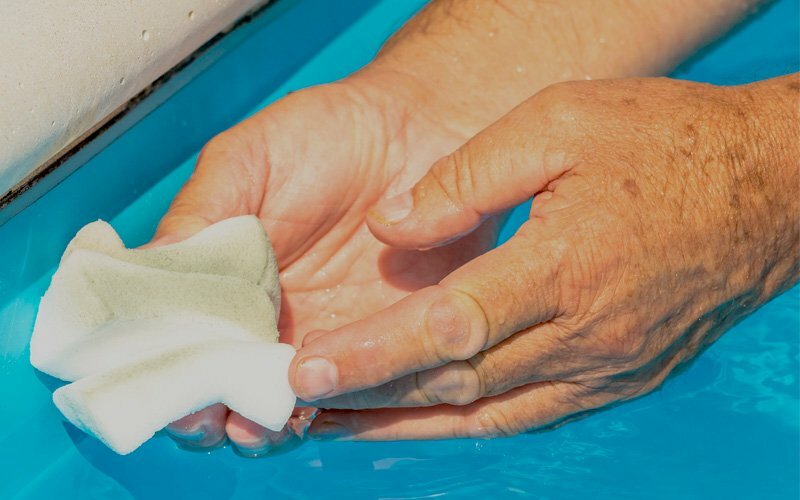 When it comes to pool maintenance, renovation, and repair, King's Pools, LLC has an unrivalled combination of customer service, skilled expertise and affordable prices. 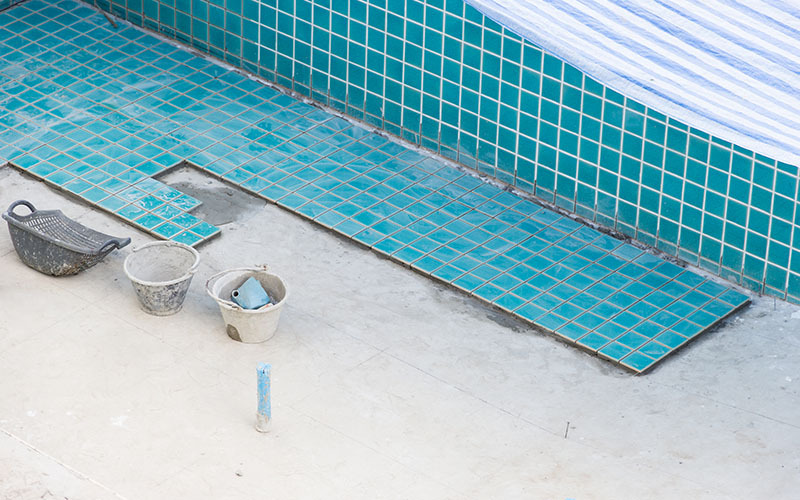 If you are a pool owner in need of renovation work, then don’t suffer in silence. At King's Pools, LLC, new pool construction is our business. 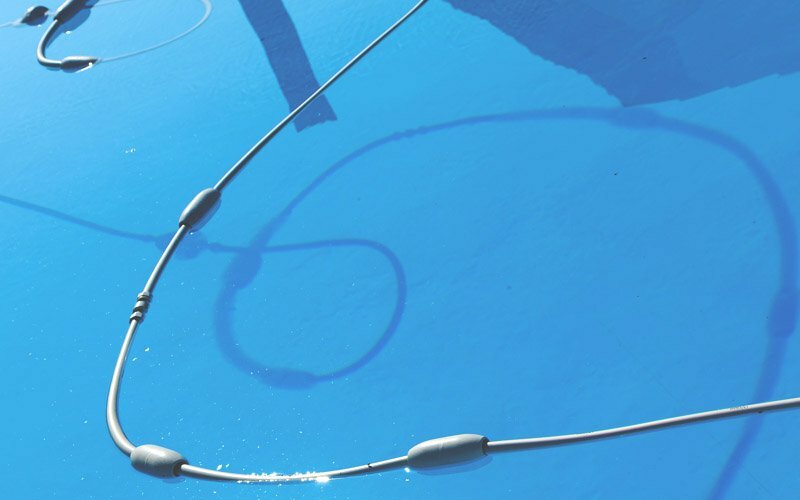 We specialize in it, as well as the regular maintenance, repair, opening and closing of existing pools. 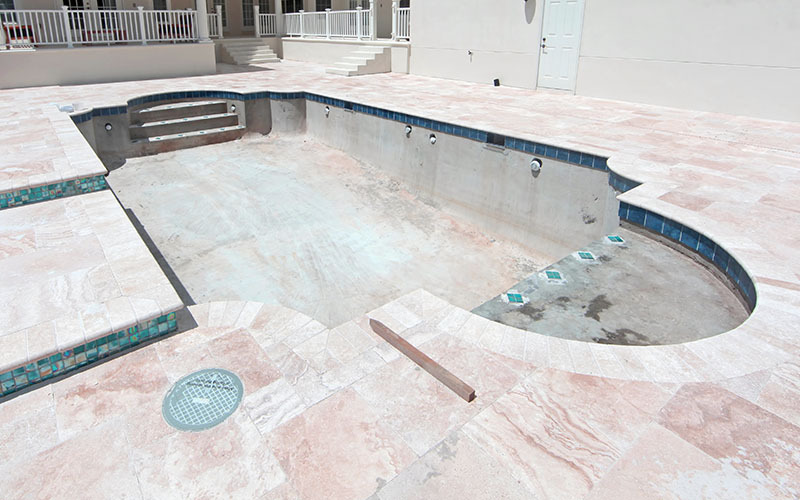 We’ll create an inground or aboveground pool that meets all your expectations!